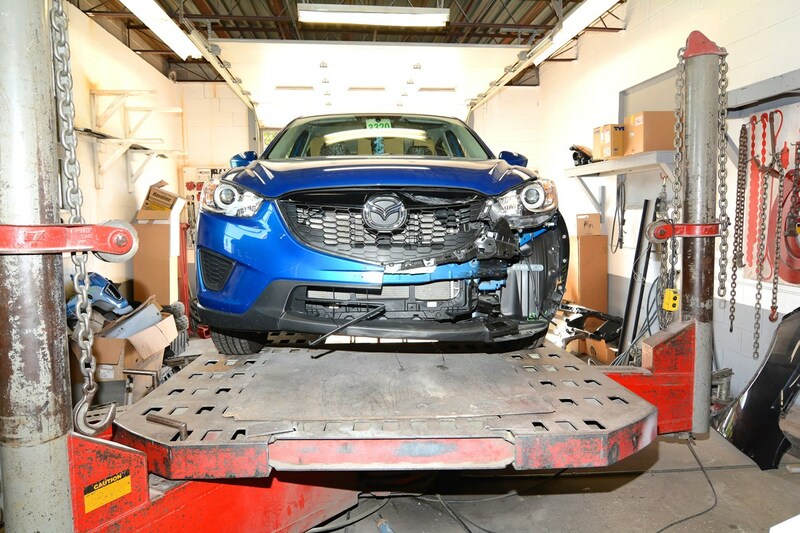 Our Full-Service Collision Center can restore your vehicle back to factory specifications and get you back on the road. We take the hassle out of auto body repair. We understand that after an auto accident, you just want your vehicle repaired fast and with as few headaches as possible. Not only will we repair your car’s body damage quickly and accurately, but we’ll handle all your insurance paperwork AND stand behind our work with one of the best workmanship guarantees in the area! Call West Shore Collision today at 401-738-0144 for an estimate.